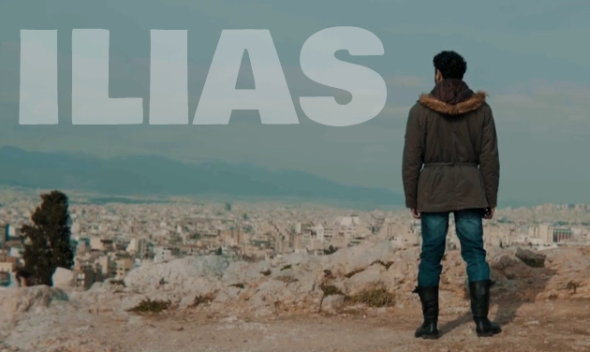 If you have four and a half minutes, check out the short documentary ILIAS from Swedish filmmaker Joel Hördegård. ILIAS recounts one man's navigation through daily life in Greece where civil unions between gay men are legal, but they still have no protections against discrimination and are often harassed and beaten by others and get zero relief from the police. Worse, sometimes it is the police committing the violence against gays. This brief documentary is definitely worth a few minutes of your time. You can check out other work from Joel Hördegård here.